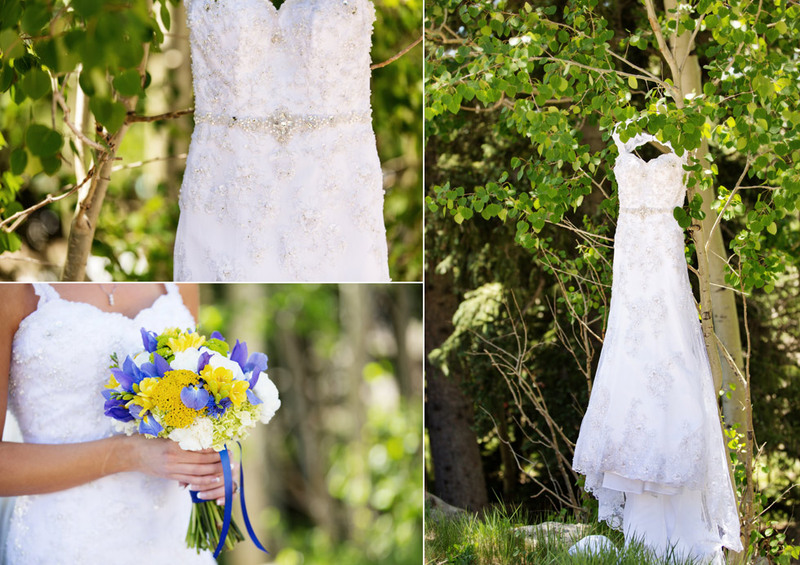 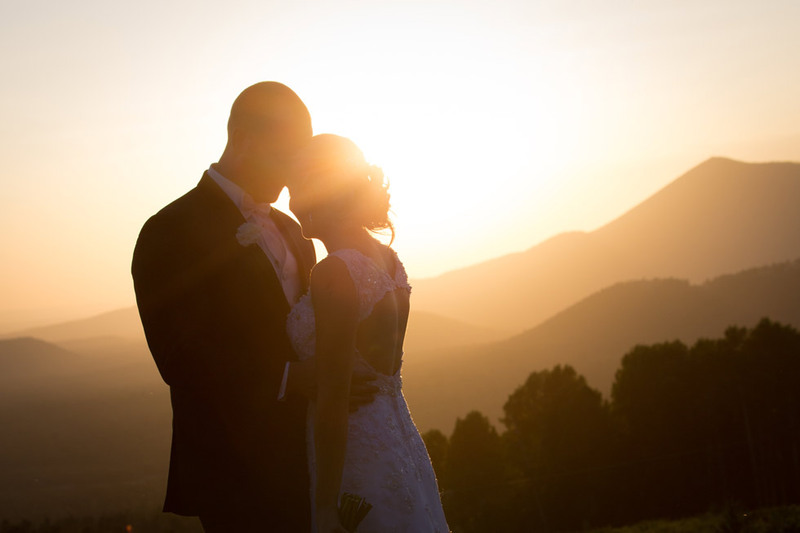 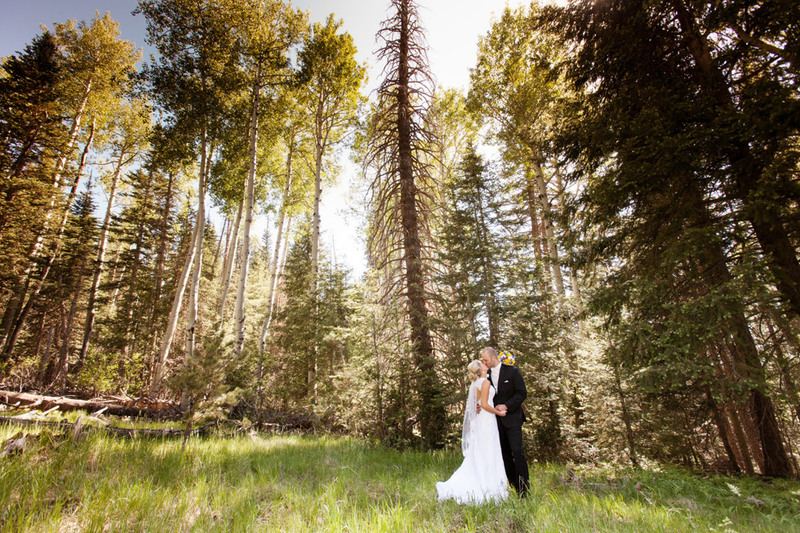 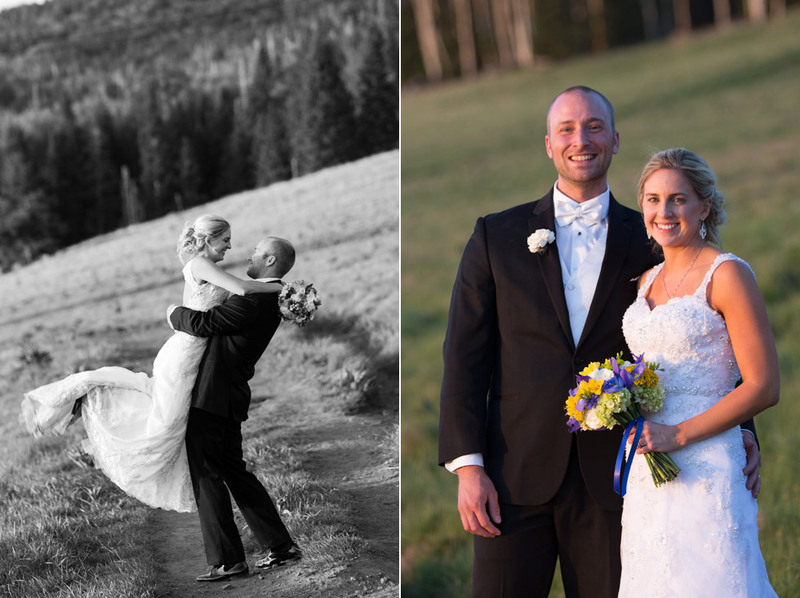 Amy and Andrew were married at the gorgeous Arizona Snowbowl Resort this summer. 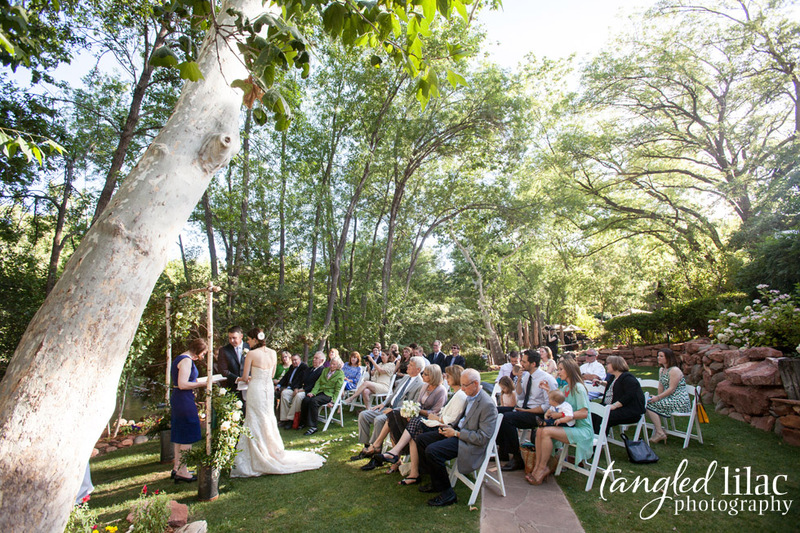 Living in Northern Arizona, we’re so blessed with such amazing venues for weddings. 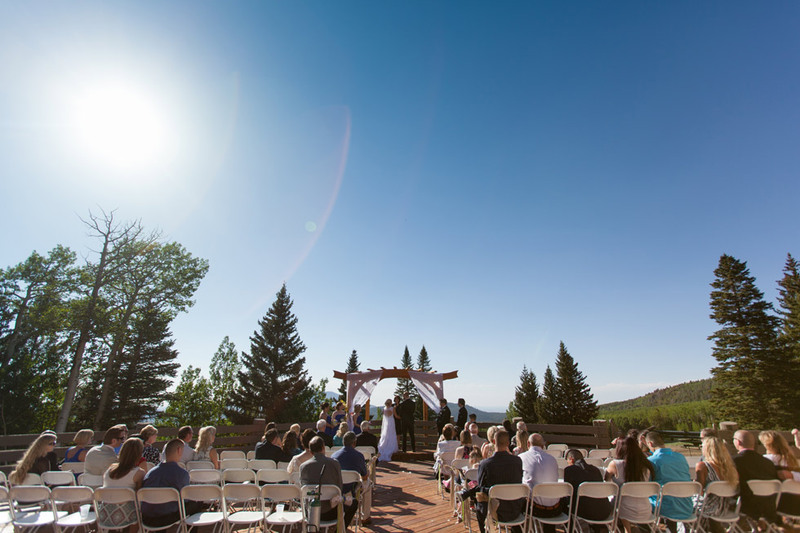 We love this venue for so many reasons, the spectacular view from the deck, the romantic meadow with amazing sunsets, the magical aspen groves and the rustic vibe of the lodge. 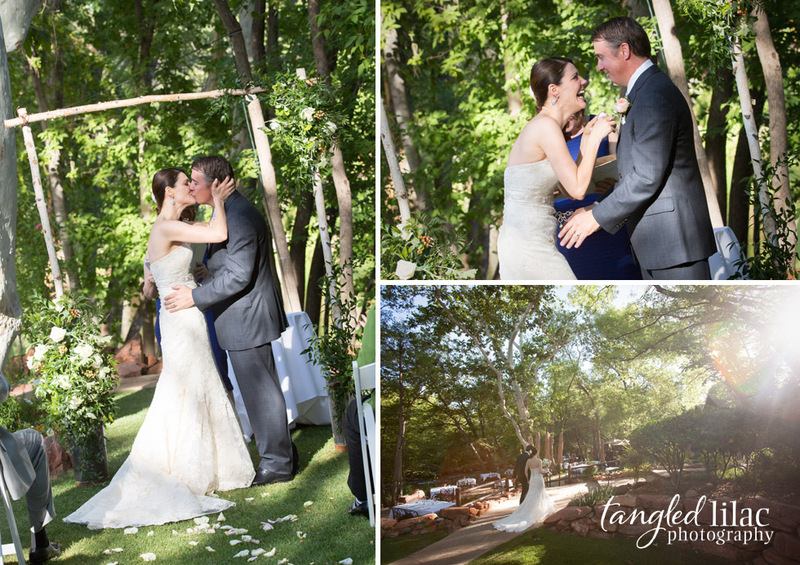 Their ceremony was so sweet and heartfelt, we loved being a part of the day. 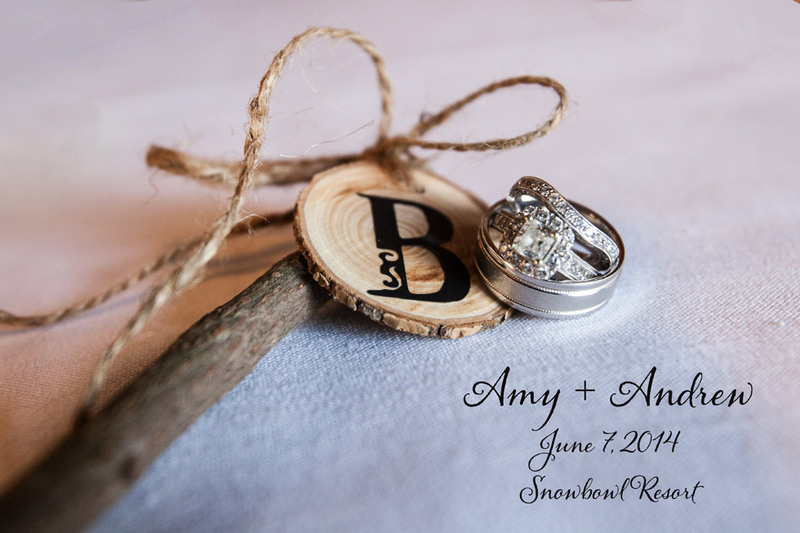 Congrats Amy and Andrew! 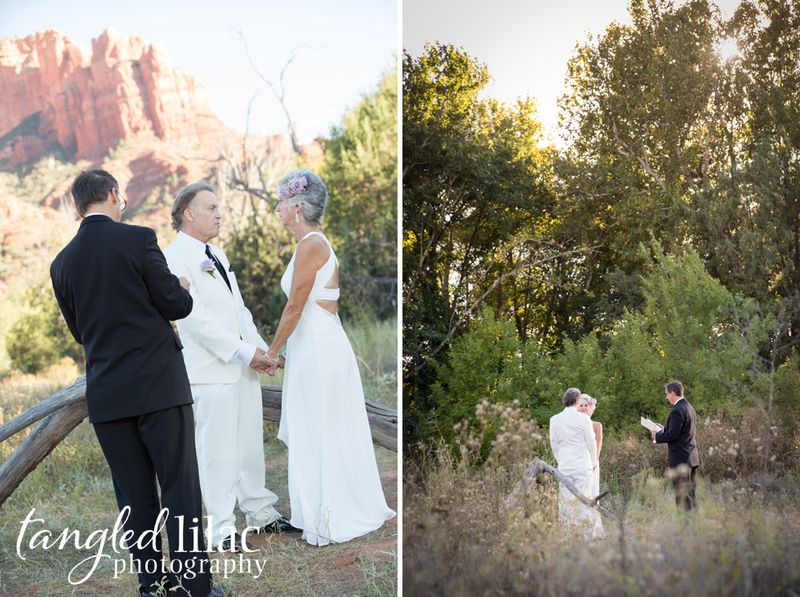 This special couple traveled to Sedona from the mid west to say I do and honeymoon. 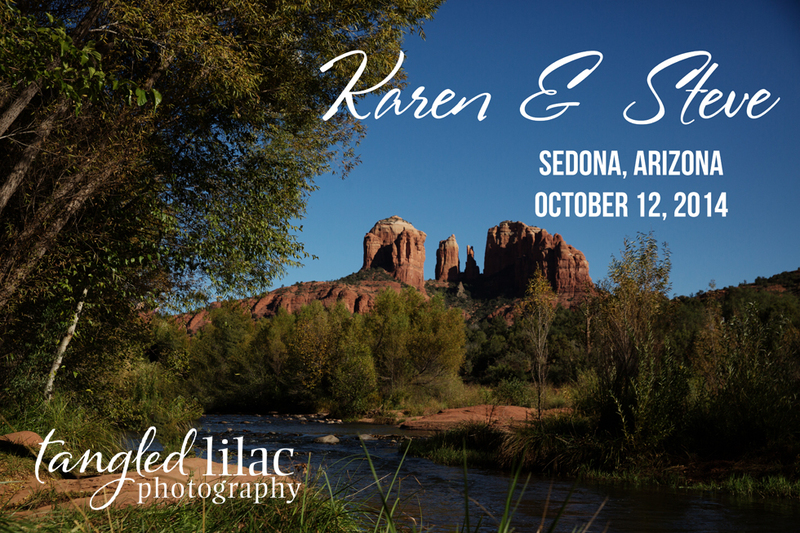 Karen and Steve love the outdoors and hiking so they thought Sedona was the perfect spot. 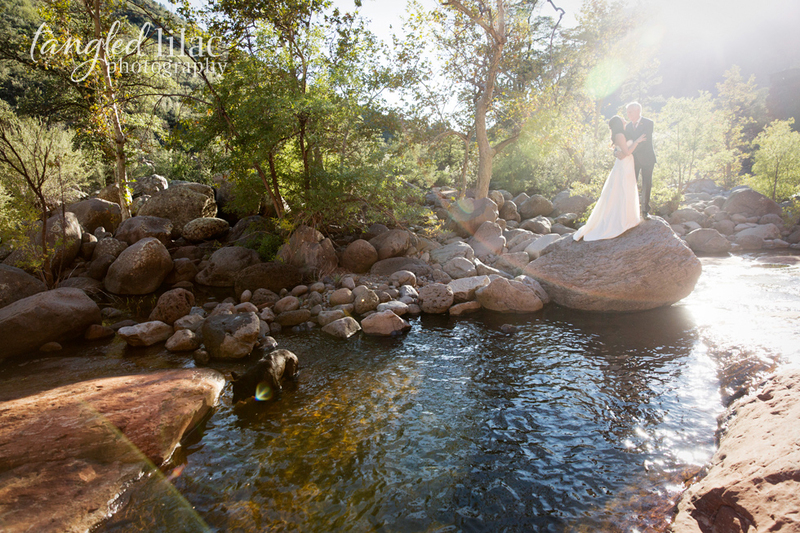 The only requirement was that there had to be water involved:) Karen & Steve had their intimate ceremony with red rock views and then strolled along the creek at Crescent Moon Ranch. 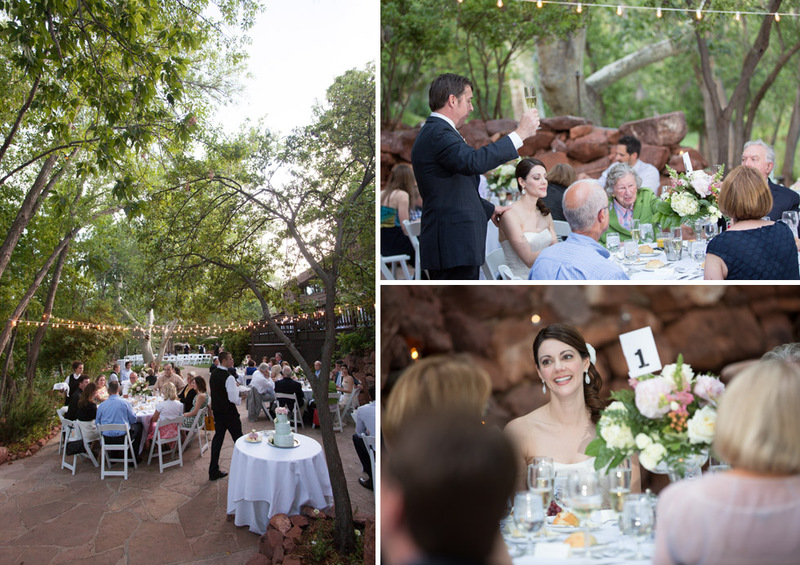 Congratulations Karen & Steve, we hope you have a blast at your reception back home! 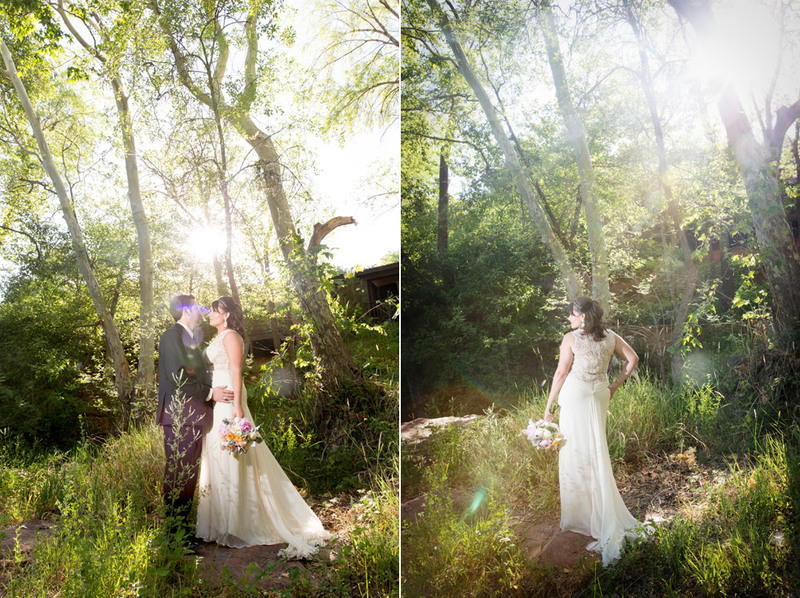 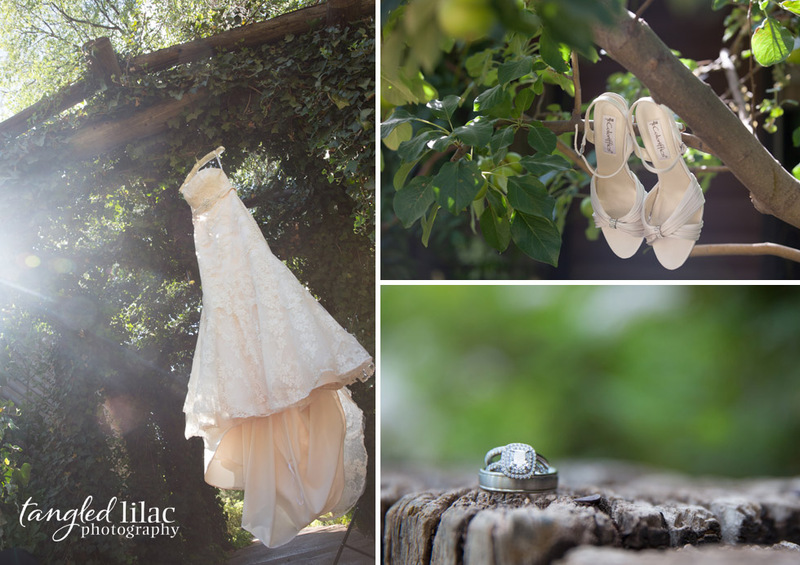 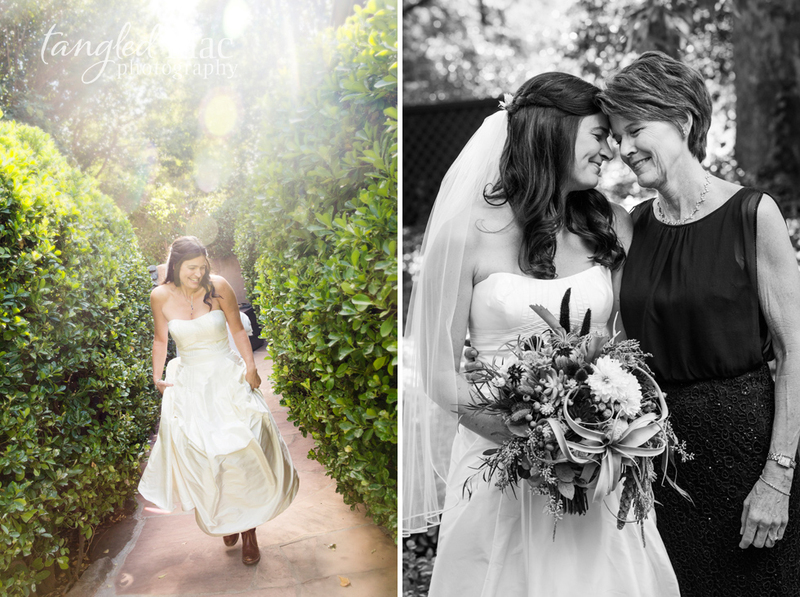 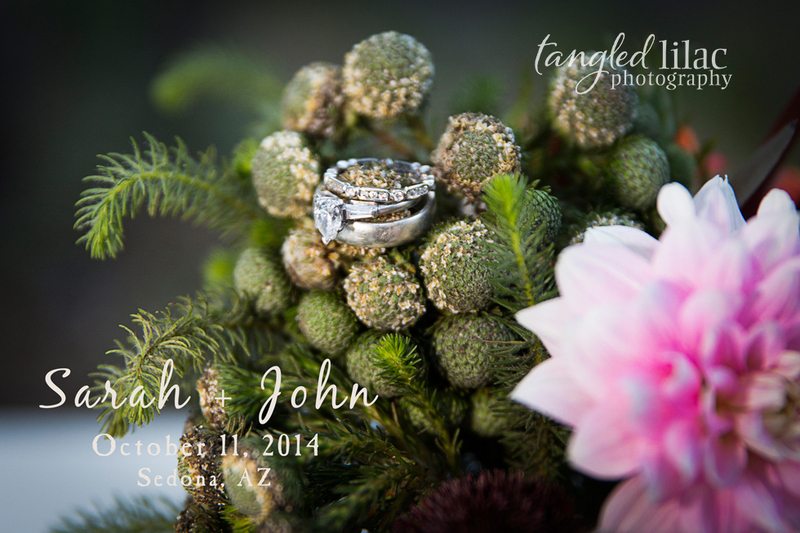 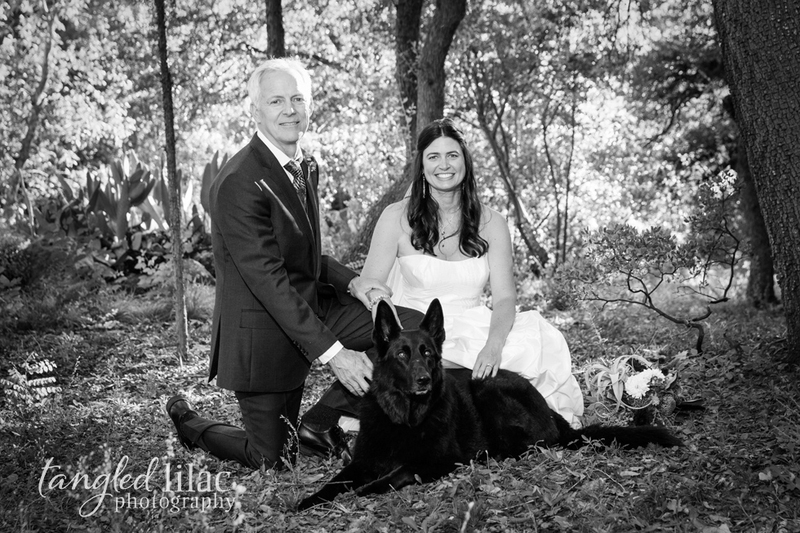 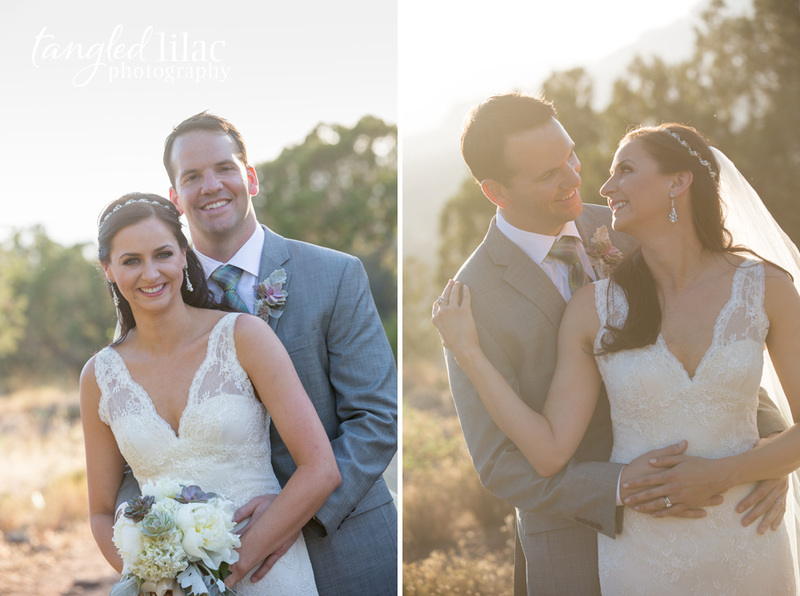 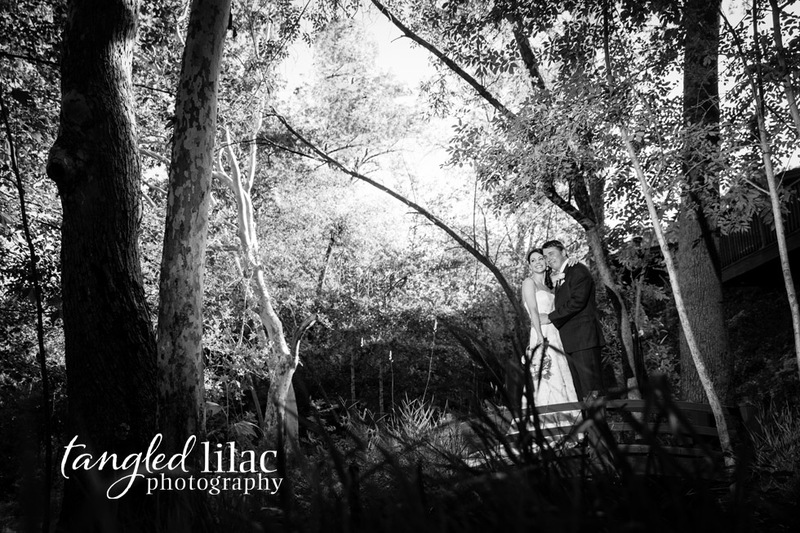 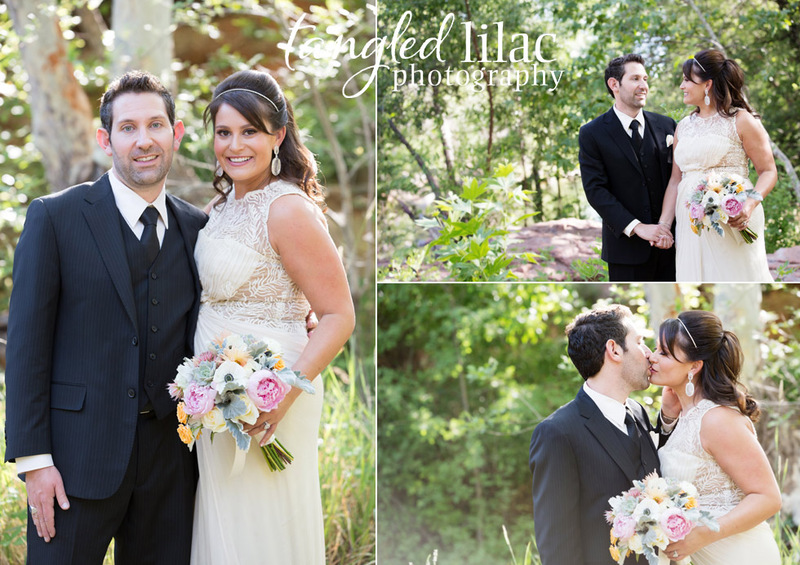 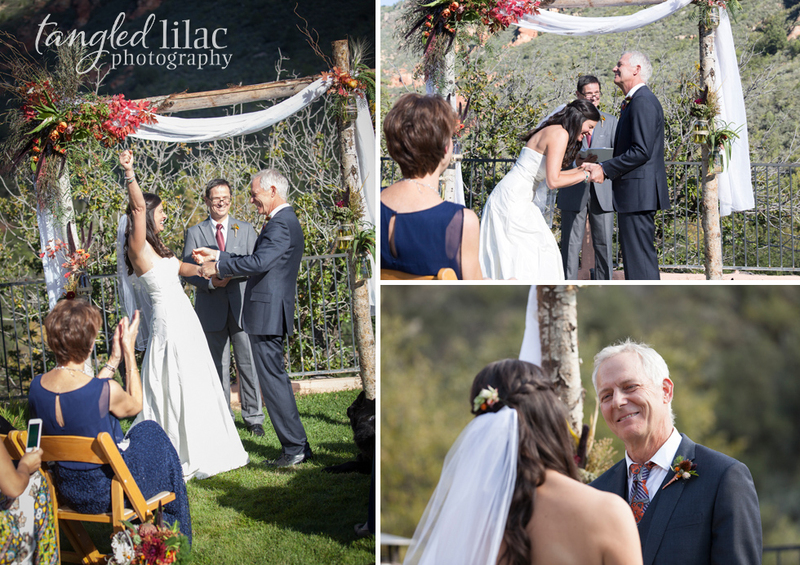 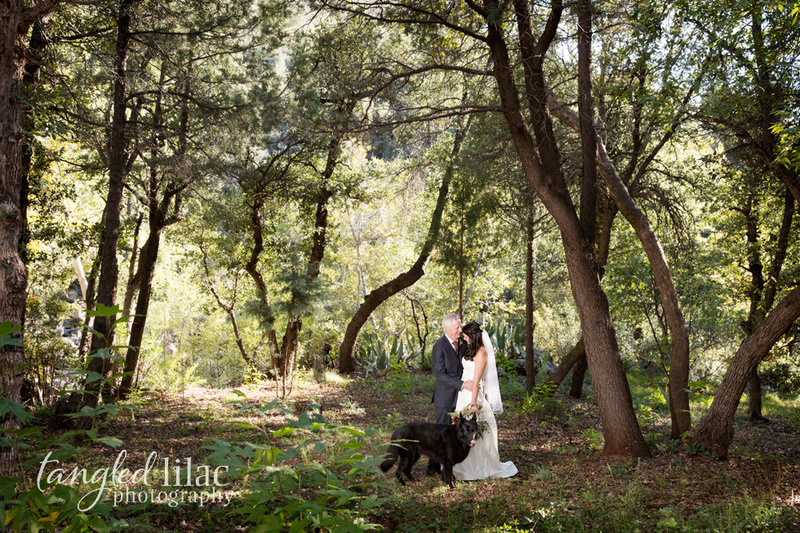 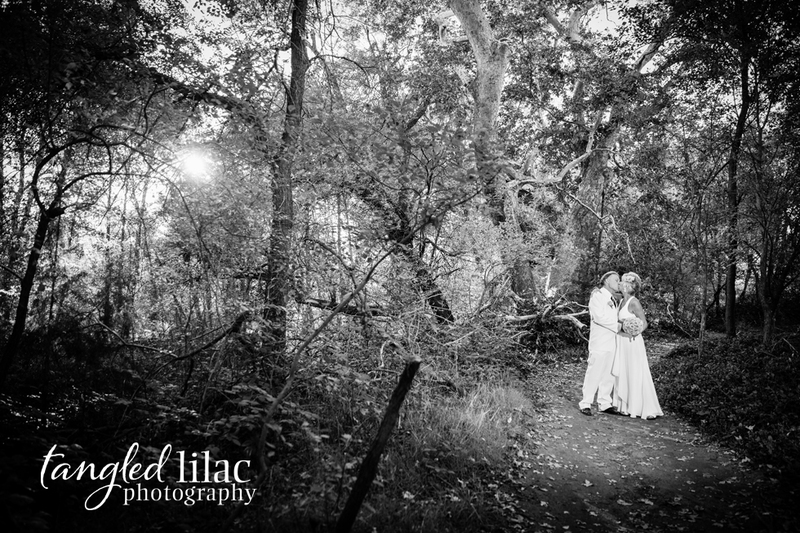 Ellen & Jim had a beautiful late afternoon creekside wedding at L’Auberge de Sedona. 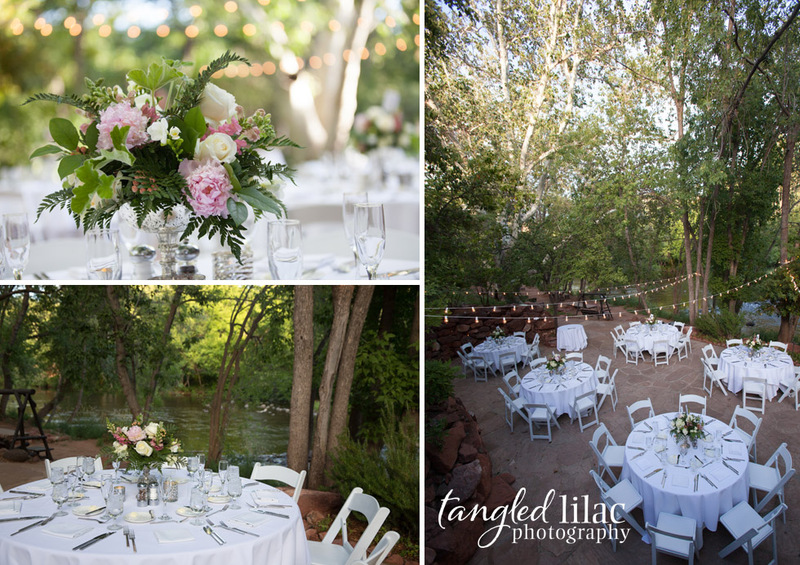 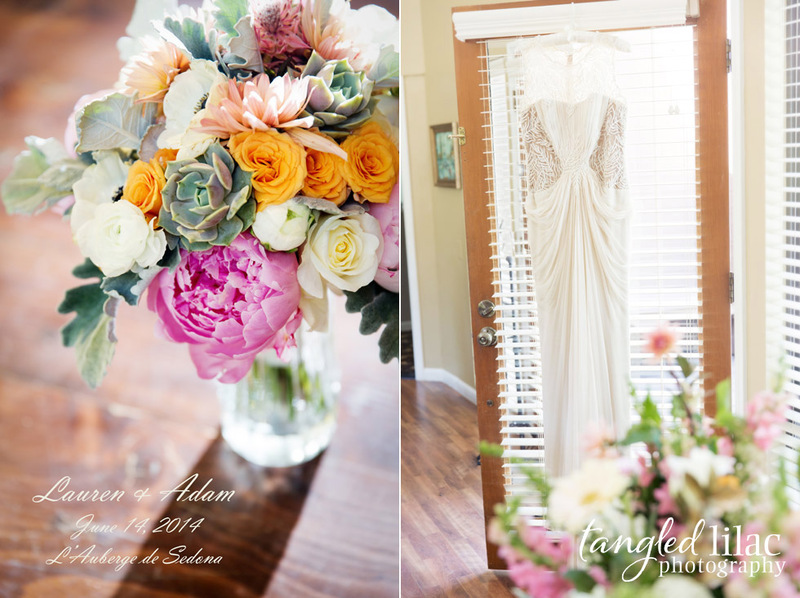 Amy from Bliss floral perfectly decorated their outdoor ceremony and reception with beautiful pink and ivory florals. 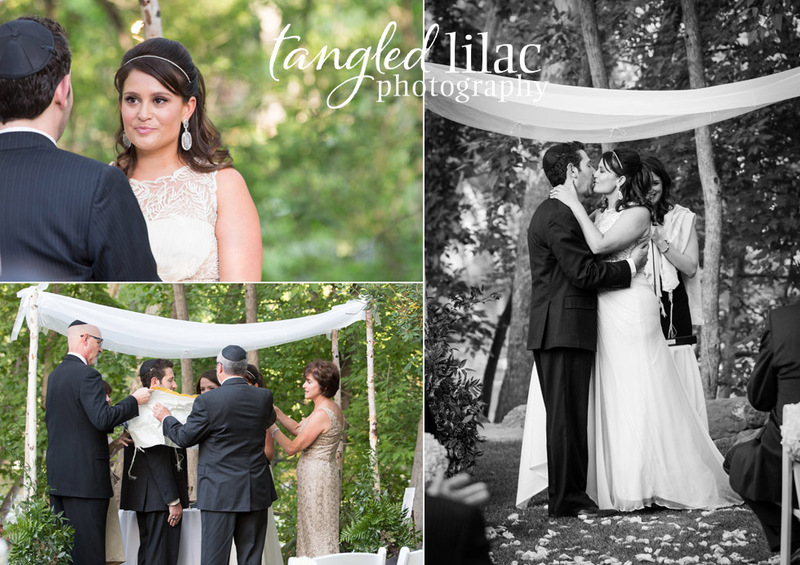 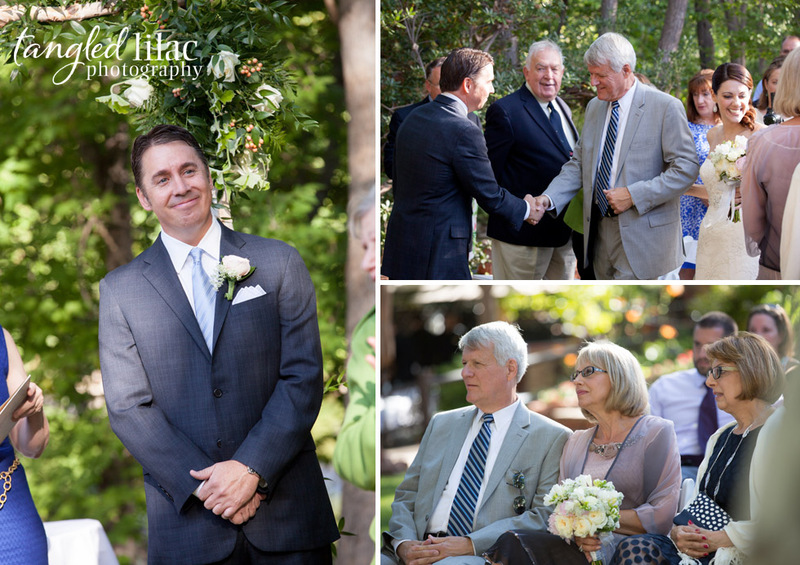 The bride and groom decided on a intimate wedding so they could really spend time with their close family and friends. 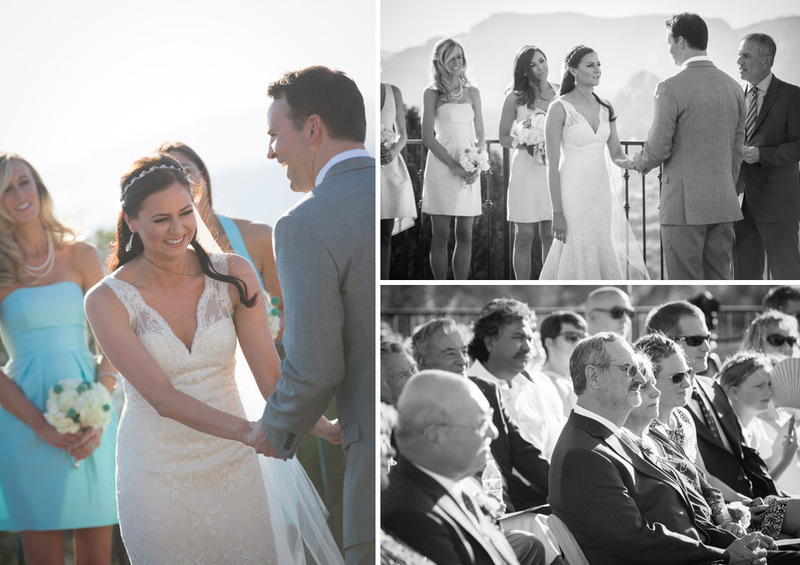 The love between this entire group was amazing to be apart of! 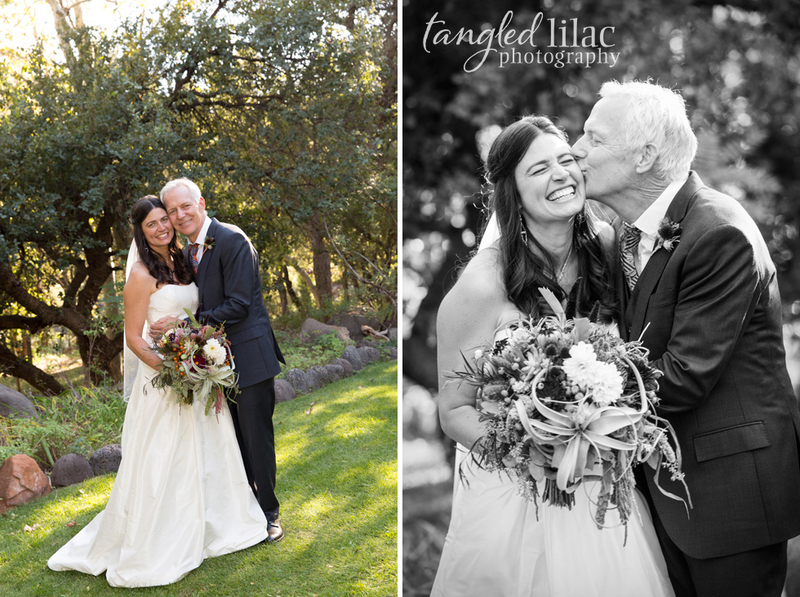 We wish Ellen and Jim a lifetime of love and happiness! 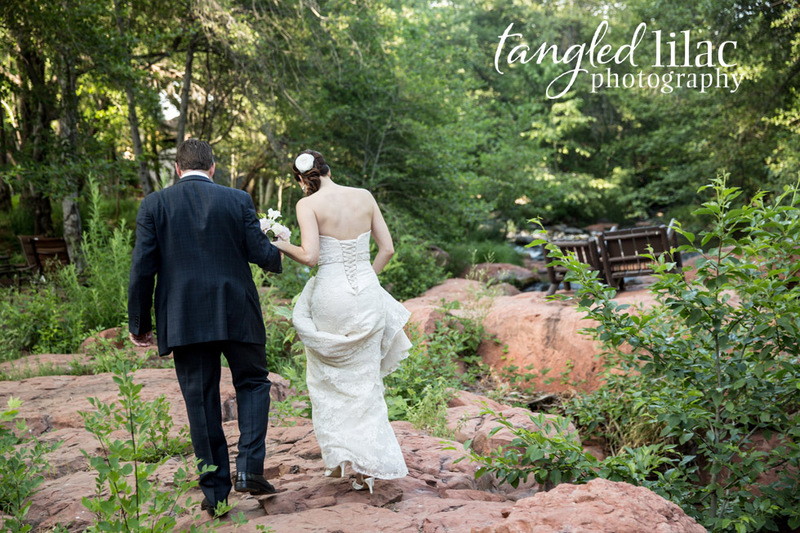 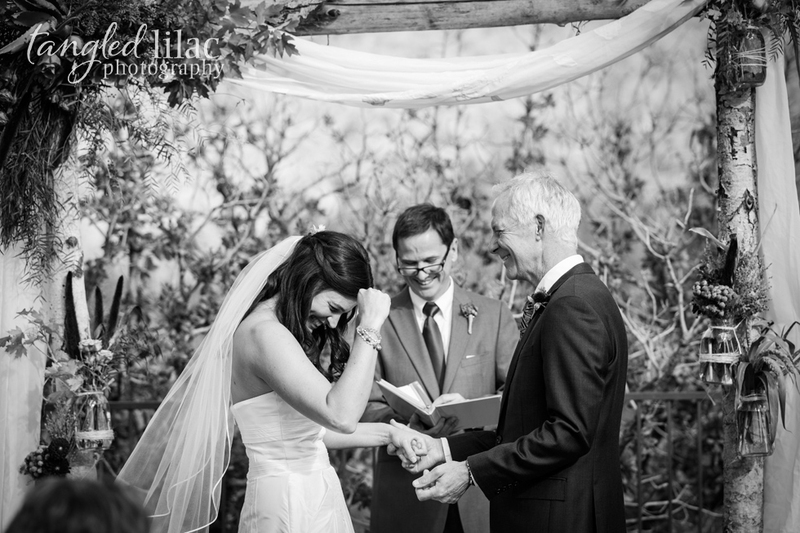 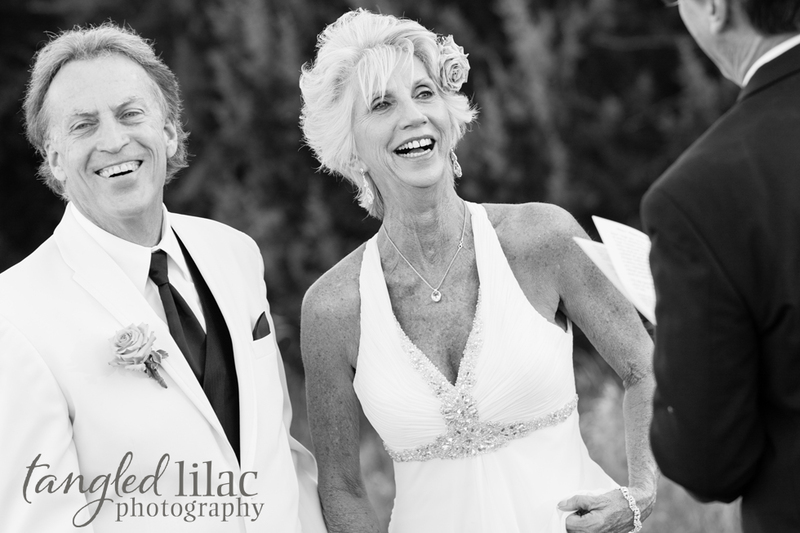 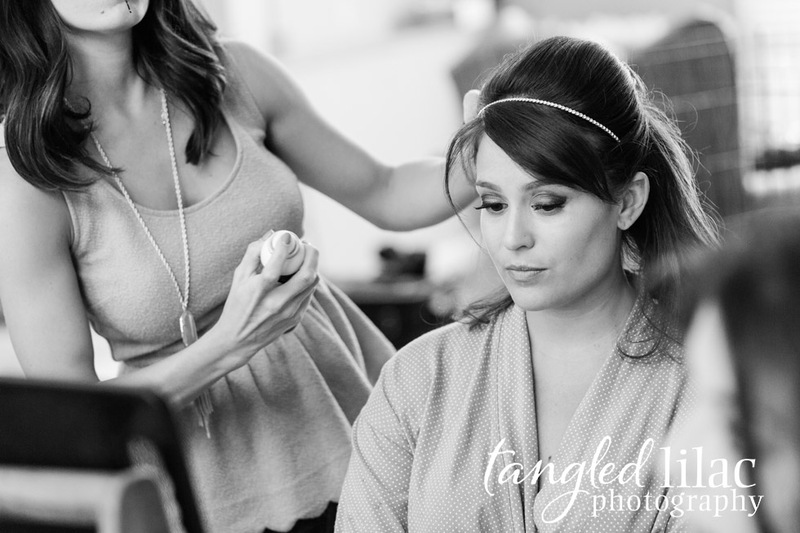 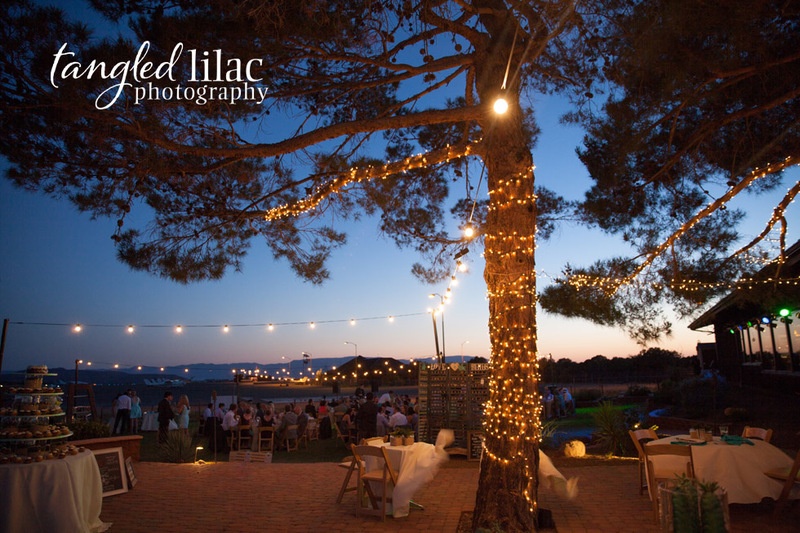 Marcy & Adam’s wedding was picture perfect at Sky Ranch Lodge and Mesa Grill at the Sedona Airport. 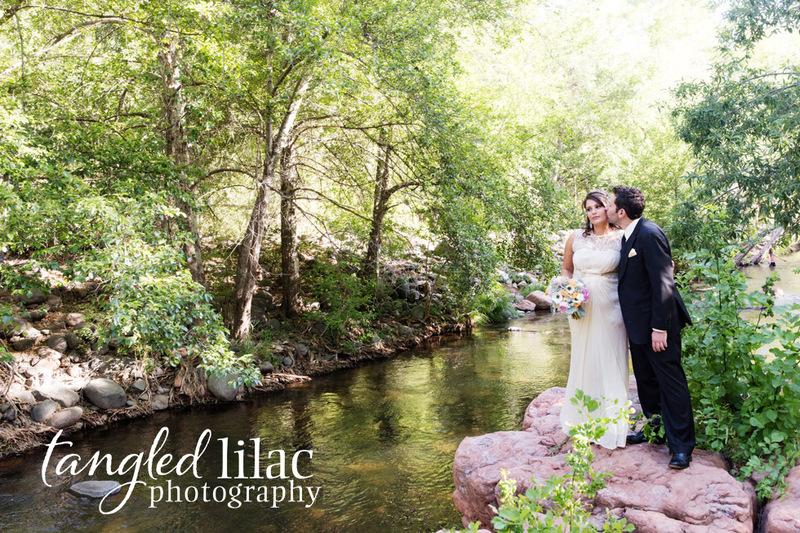 The bride and groom were stunning and the bridesmaids looked spectacular in the signature color of turquoise. 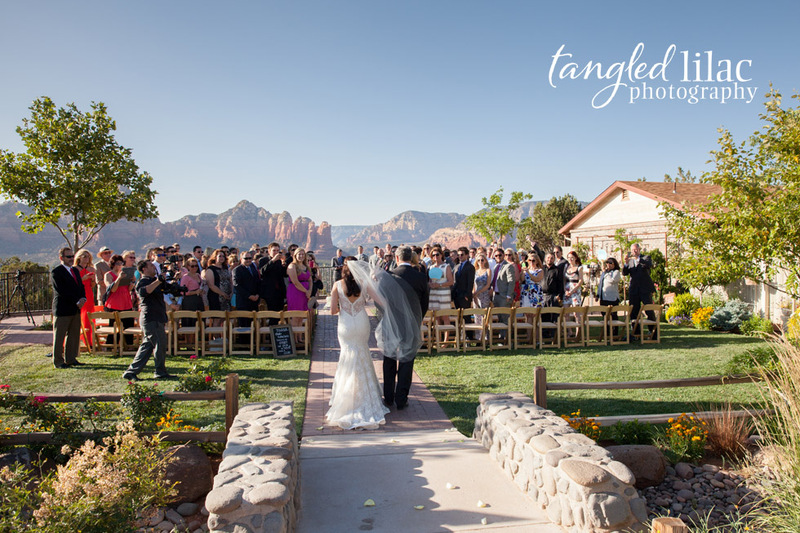 After the scenic ceremony the reception was held outdoors at the Mesa Grill which is located on the runway of the Sedona Airport. 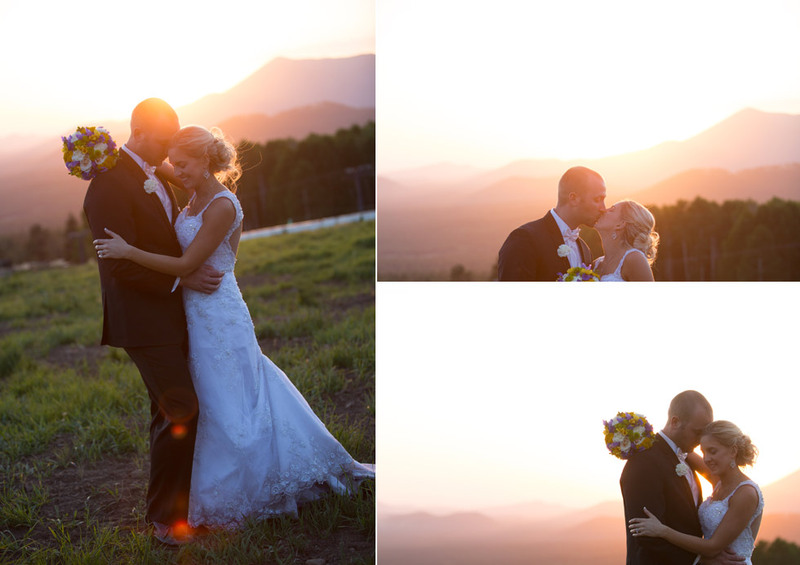 The views and atmosphere was just magical! 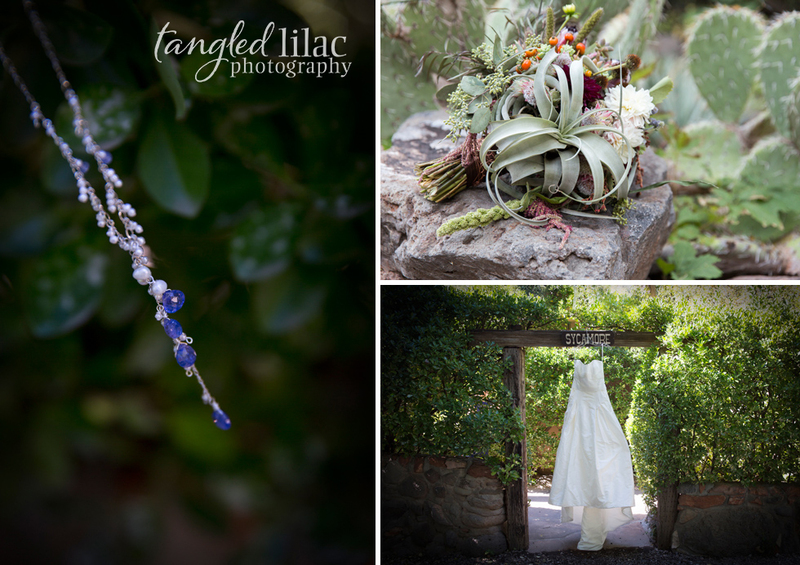 The decor was pulled together by gorgeous succulents and hydrangeas created by Bliss Extraordinary Floral. 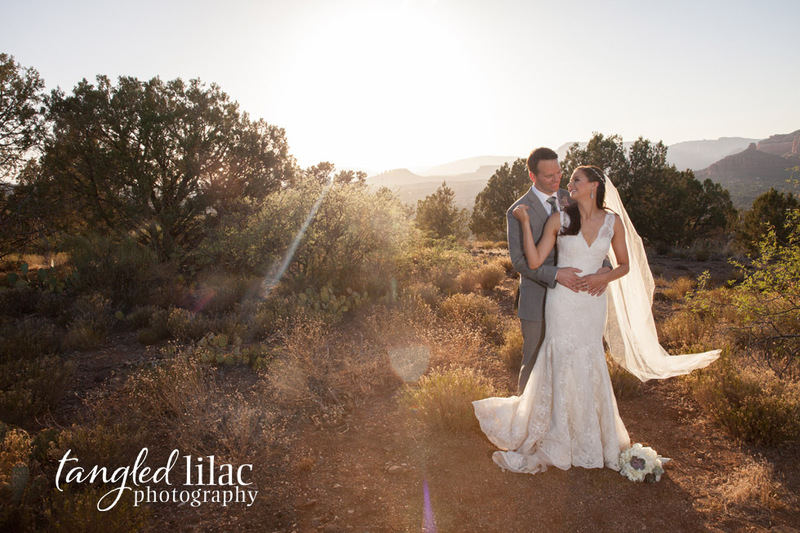 The entire day could not have gone better and been more beautiful! 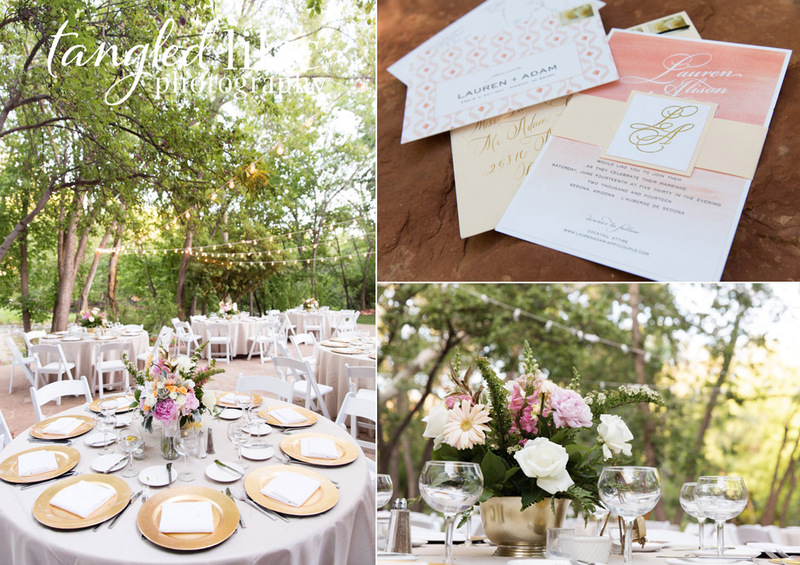 Thank you to We are Arizona Wedding Planning for all their hard work and organization. 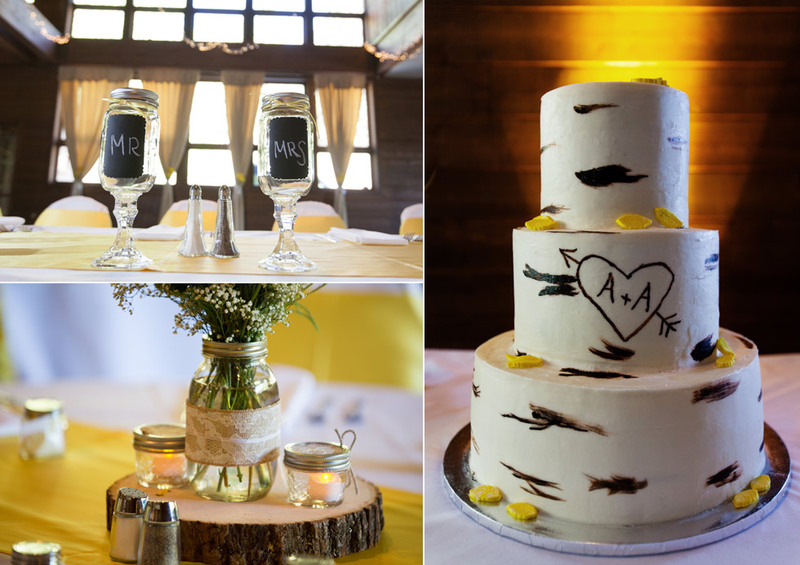 We wish Marcy and Adam an amazing future with lots of love!